Cameron and Tyler Winklevoss have made a name for themselves as US Olympians, but the twins are now also well known for being involved in the crypto space. The pair owns the Gemini Exchange, which is based out of New York. The Gemini Trust Company was formed back in 2014 and is among the top 100 cryptocurrency exchanges by volume traded. At the time of writing, it is the 58th largest crypto exchange by its 24-hour volume. More than 400 different crypto exchanges have sprung up around the world since the crypto crazy took over last year. Regulators have grown increasingly concerned since the crypto market plummeted in value this year. The Financial Times reported yesterday that its reporters spoke to a source at Gemini and the company is close to filing an application with the UK markets’ watchdog. 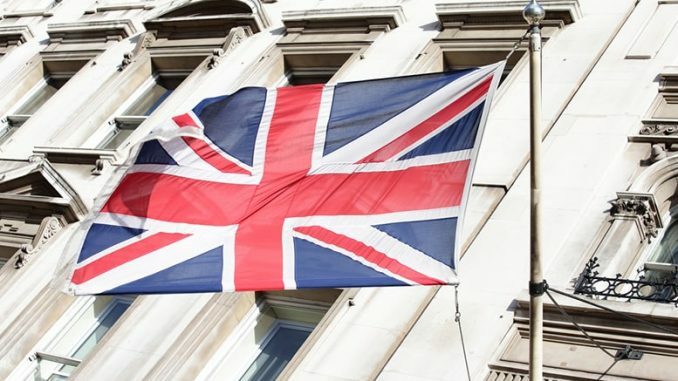 Last week, UK politicians called on their government to regulate the cryptocurrency market. >> Iceland Moving Away from Crypto Mining… Where to Next? On September 10th, the Winklevoss brother announced that they received permission from New York regulators to launch their stablecoin named the Gemini dollar. Like Tether (USDT), the Gemini Dollar is a stable value coin that is issued by Gemini and is strictly pegged to the US dollar 1:1. The Gemini Dollar (GUSD) is built on the Ethereum Network and is an ERC20 token. This coin will become the world’s first regulated stablecoin.